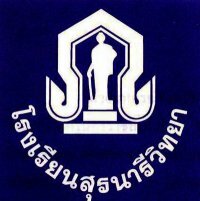 Posted on July 28, 2011, in Suranaree Wittaya school and tagged Nakhon Ratchasima, Suranaree Wittaya school. Bookmark the permalink. 1 Comment. Animal. is she Thai or Filipina?